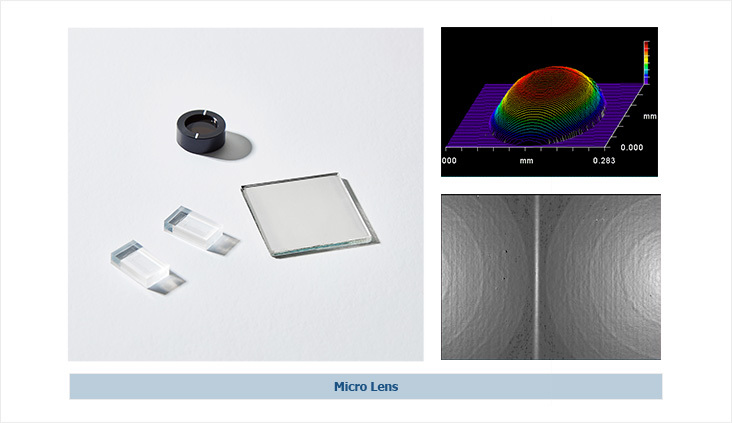 Wafer level optics are optical products manufactured using semiconductor process on wafers.Wafer-level optics enables the design and manufacture of miniaturized optics at the wafer level using advanced semiconductor-like. 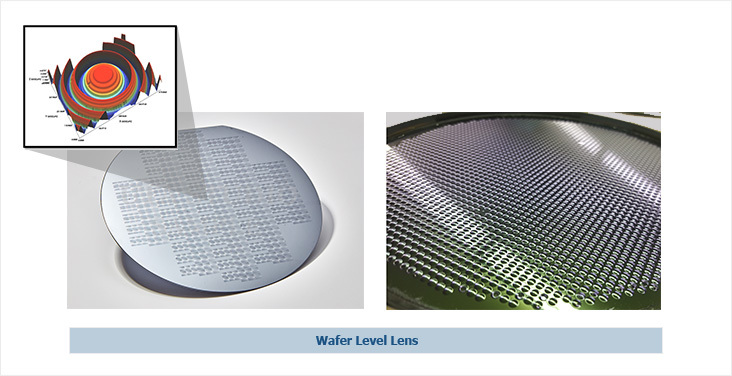 Key advantages of wafer-level optics fabrication and integration include and the highly accurate assembly based on state-of-the-art lithography and bond-alignment technologies. the reduced form factor of the resulting wafer-level cameras.